Ok, so we’re in May, which means we’re basically in summer, and that means we need to tan. Naturally I’m ghost-pale, so I need a bit of a shove in the right direction, and considering I live in Edinburgh, I’d never be able to get even a hint of colour naturally. So, I have to take the fake route, and of course, that means maintenance. Thankfully though, Model Co have made prepping your skin super easy thanks to their Tan Remover scrub. 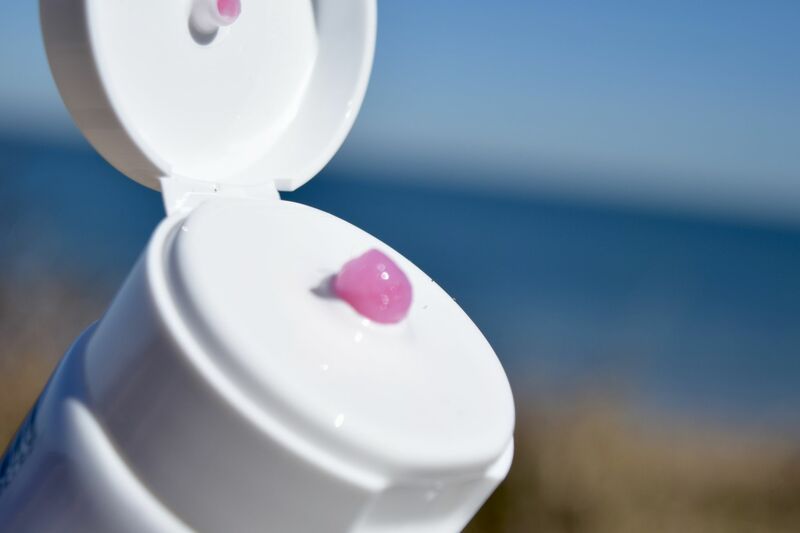 A thick, gritty, very pink scrub which is everything I look for in an exfoliator. The light grapefruit scent feels fresh, and the texture is super satisfying to use. 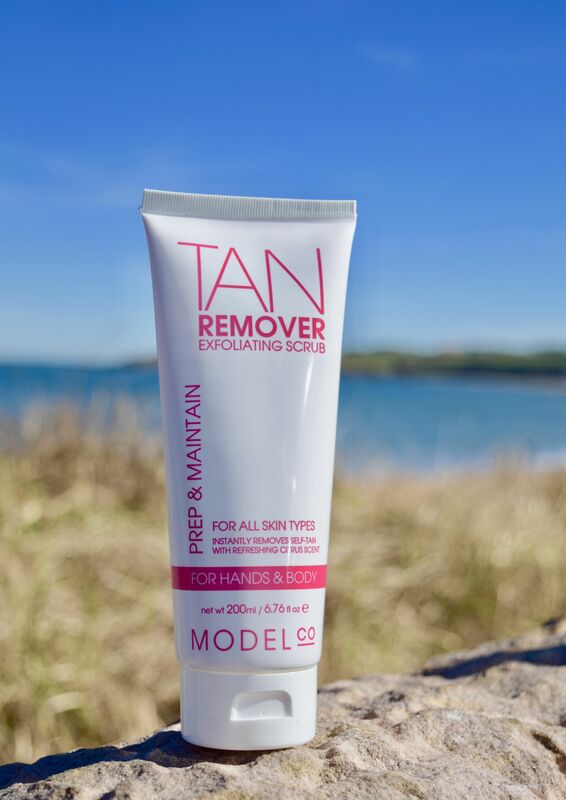 It leaves skin feeling seriously silky – and even though it’s called a Tan Remover, I use it before fake tanning to ensure it looks as natural as possible.